Though Jason Statham is not liked by critics due to his monotonous and repetitive acting still his stardom shows that his movies are watched by millions of his fans. In fact, most of the movies of Statham are full of entertainment material whether he fights with dozens of armed people or jumps from a building etc. Actually, his every fan knows that ultimately Jason will win still he watches each of his movies. But what makes people watch his movies is the way he wins a battle, even if they are sure about his win. In order to prove the stardom of this action superstar let us review some of the best Jason Statham movies in this write-up. This movie was released in 2000 as a different cinematic creation by Guy Ritchie as it shows his powerful knockout punches along with other things with unusual style of narration. 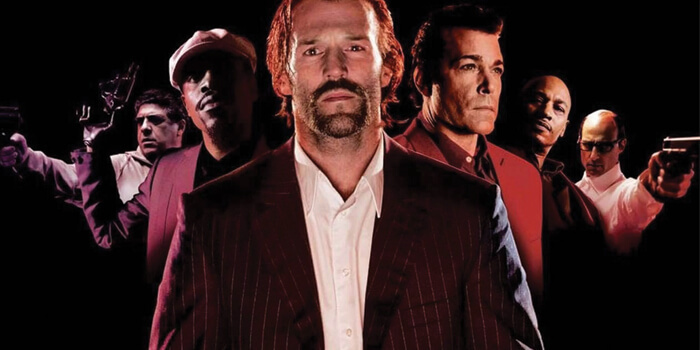 The cast of this movie includes Vinnie Jones and Brad Pitt along with Jason Statham and a lot of crunchy criminal aggressiveness. In this movie Statham proved himself as a really unique performer despite the existence of the actors like Brad Pitt. It is one of the best Jason Statham movies that are considered classic and great. 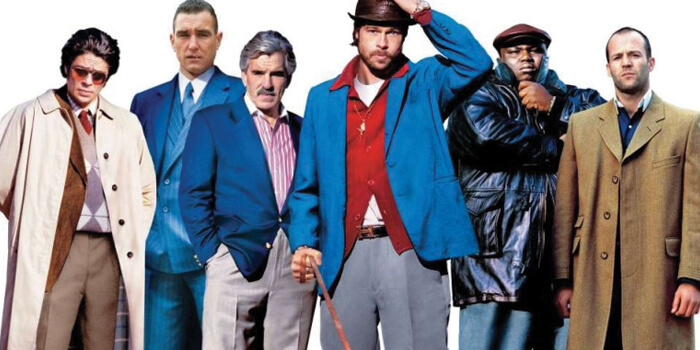 But the style of storytelling of Guy Ritchie has made it difficult to classify it in any category. It was released in 1998 as a movie that has introduced a new style in which an ordinary story can be converted into an entertaining and powerful movie on the basis of complicated and astonishing style of narrations. It was one of the best movies of Jason as he was able to keep people engaged even if its storyline was very unimpressive. This action film released in 2002 has established Jason as the best action star of Hollywood due to the action presented in it. 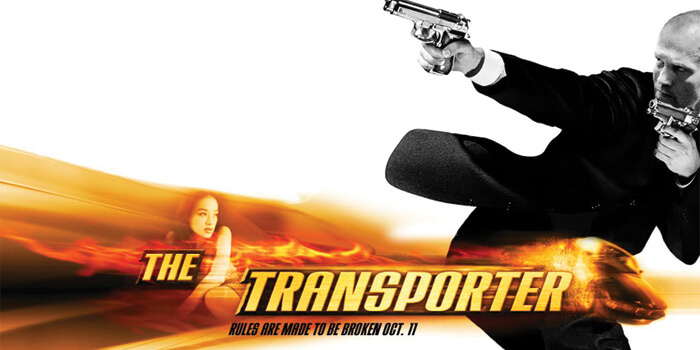 The story of this movie moves around a highly skilled driver, Frank, who was hired by unknown clients against a very good return for transporting packages. But he finds himself in mess when complications started due to moving a package he was asked to move. It was the first movie of Corey Yuen, a Hong Kong based action director, in English language. 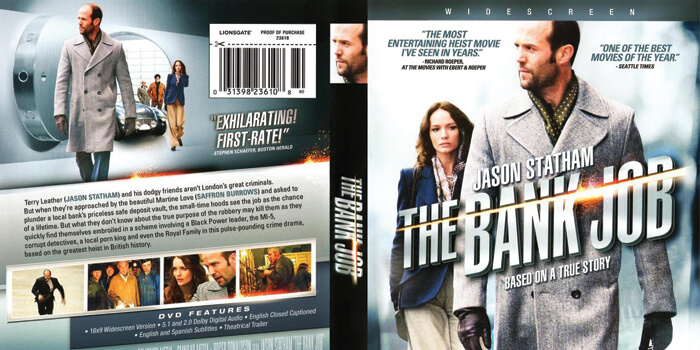 Statham performed surprisingly outstanding in this robbery movie released in 2003, even if there were several other popular actors in its cast. Statham had completely stolen the show as Handsome Rob, a ladies’ man and wheelman of the team. He confidently played a cool and playful character. He attracts you attention with his skilful and destructive stunts performed convincingly. This movie released in 2008 was one of the best Jason Statham movies as it is a bit different from the usual style of the movies of Statham. The unexpected acting of Jason has made it a pleasant movie not only for people but for critics also who gave it bright reviews. The storyline of this movie was based on the robbery that happened in the Baker Street, Central London in 1971, in which the stolen valuables and money could not be traced back. The solid performance of Jason in this 2013 movie made it worth seeing. 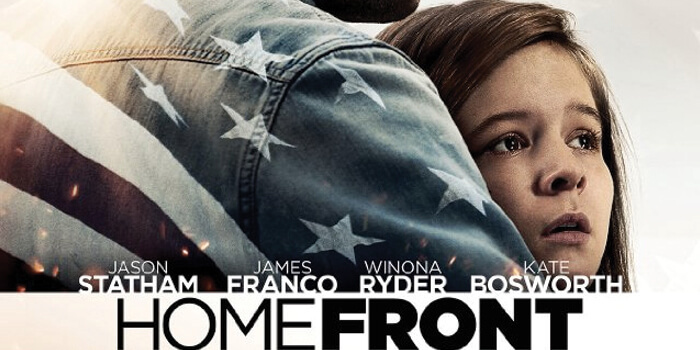 In this movie he played the role of a sensitive father, Phil Broker, a former DEA agent, nurturing his 9 years old daughter Maddy. The situation goes horribly wrong when he goes through crisis after his confrontation with the gang of bikers in which the son of his boss was killed. For the sake of his daughter he decides to quit chaotic, hard and thrilling life and settle down in a smaller town. But he has to get involved in a direct confrontation with local drug tycoon, Meth, when a round of events starts after his daughter fights off a boy bullying her at the school. The things became more complicated when the old biker gang also became the part of these events. In this way Jason has carefully used this platform to show his skills of acting and actions effectively. This movie released in 2006 was based on a comic tale in which you can find a combination o hilarious music, various angles of camera and loads of acting to give this movie a cool look. The actions of Statham include sufficient enjoyment for the viewers. This film also includes some car pursuits and jump cuts which are rarely found in movies. This movie also has lots of crazy things to entertain the fans of Jason. 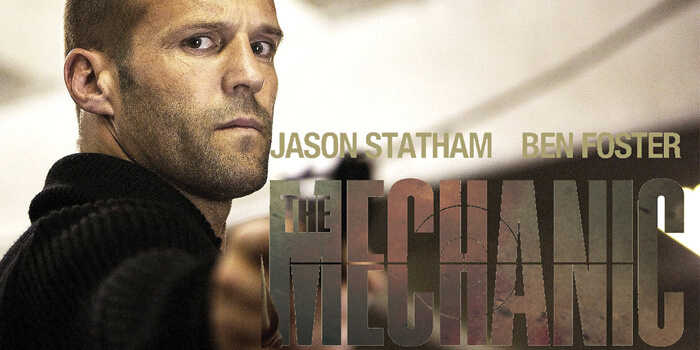 This is one of the best Jason Statham movies that should be watched only if you like to see the actions of Statham. This 2012 movie has a number of fast paced and ridiculous battle scenes in which Statham beats a number of people simultaneously in a mysterious way. Though it also has a story somewhere between the fighting sequences but the main thing that attracts people is the heart thumping actions of Jason. This movie of 2011 was known for the extraordinary actions scenes and a number of mind boggling sinful cruelties. 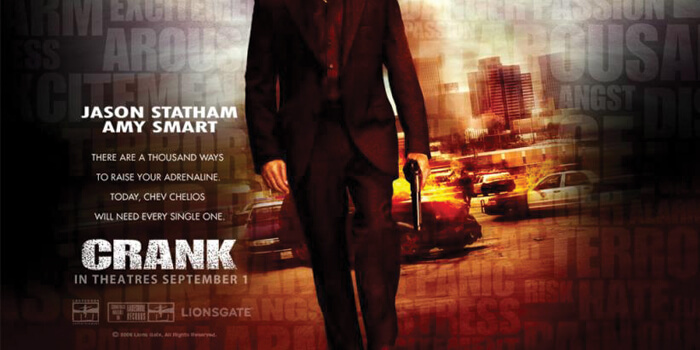 Statham appeared as the English version of Chuck. This movie is for you, if you like action flicks of Jason. Though this movie was not different than other movies f Statham still it is a respectable and decent movies of an action superstar. 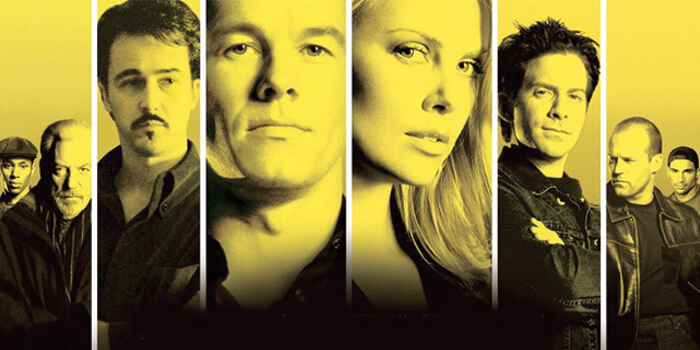 Though the critics have brutally criticized this movie of 2005 still it was appreciated by its viewers. For this reason, since its release this file gained a lot of praise from the fans of Statham. 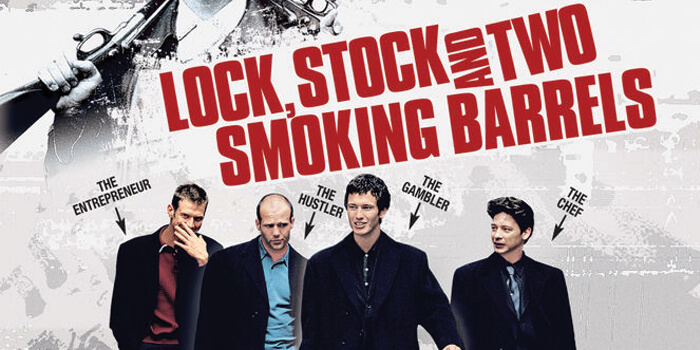 The non-linear narratives of Guy Ritchie have made it more entertaining movie than a confusing one. Thus, there are a number of movies that made Jason Statham an action superstar of Hollywood even if he is not admired by the critics due to the repetitiveness in his acting in almost every movie. His unique actions attract his fans more even if there are several other popular and noticeable stars in it. 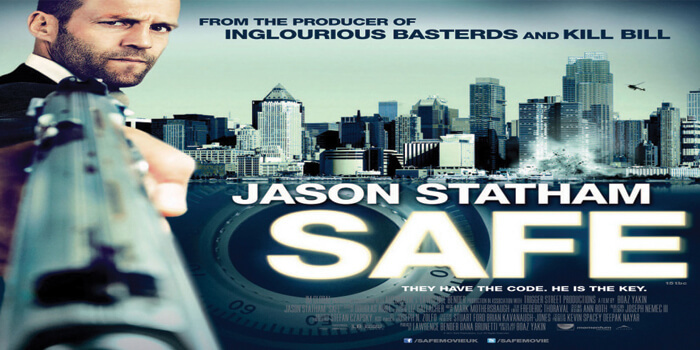 Though every precaution has been taken to find the best Jason Statham movies still you can make your own list, if you are not satisfied with this list.